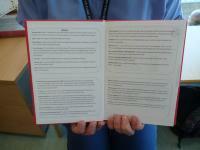 Oncology specialist nurse, Liz Ridgway, has won a national award for her contribution to cancer services. 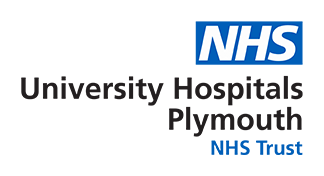 Read " Derriford Hospital nurse wins national a…"
We are delighted that Plymouth Hospitals NHS Trust (PHNT) has been represented by five finalists at the Patient Experience National Network (PENN) today. Read " Five shortlisted for national awards: Pe…"